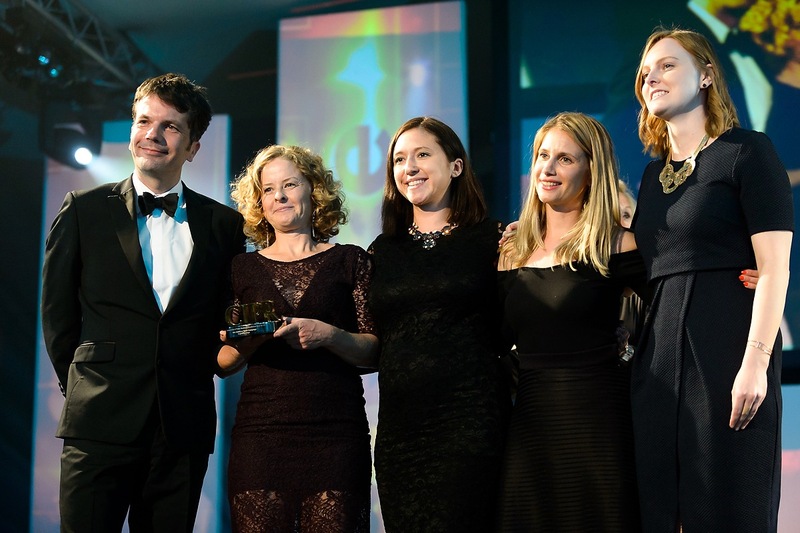 The CIPR Excellence Awards celebrate creativity and achievement in the public relations industry, they are rigorously judged, and the best of the best are recognised in the business. The Artillery Garden at The HAC has been lucky enough to be involved in this ceremony for four years running and always look forward to hosting this prestigious event. 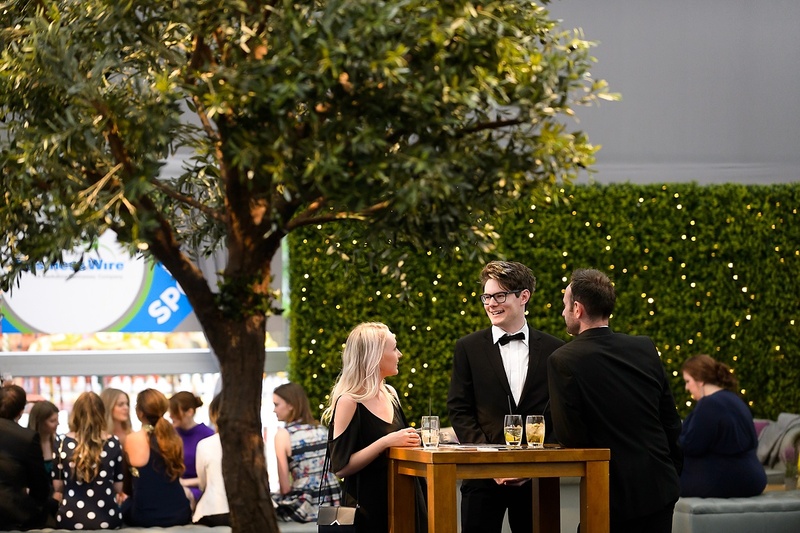 Over 650 public relations professionals, from over 120 agencies and organisations, attended the 33rd CIPR Excellence Awards on Tuesday 6th June. The evening began with a welcome drinks reception with gin, elderflower, apple and lime cocktails. 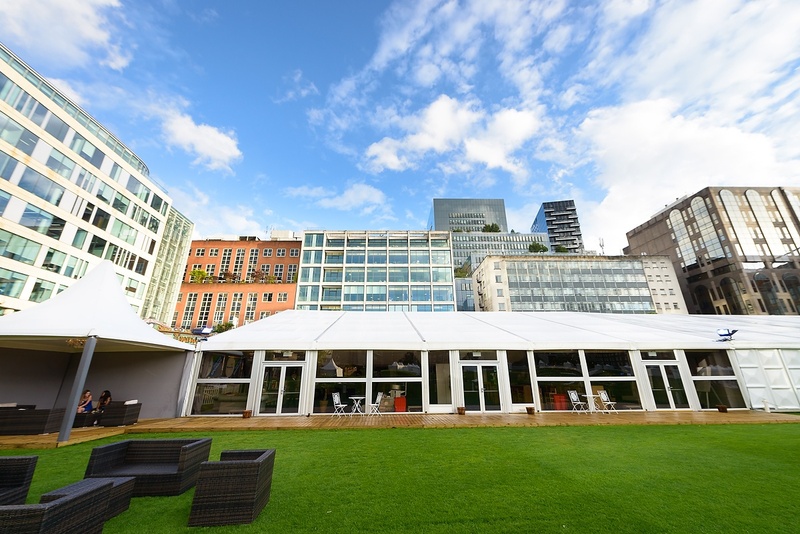 In between the rain showers, guests explored the exclusive fun fair in the private gardens at The HAC, rides included dodgems, carousel, Ferris wheel and five side stalls. 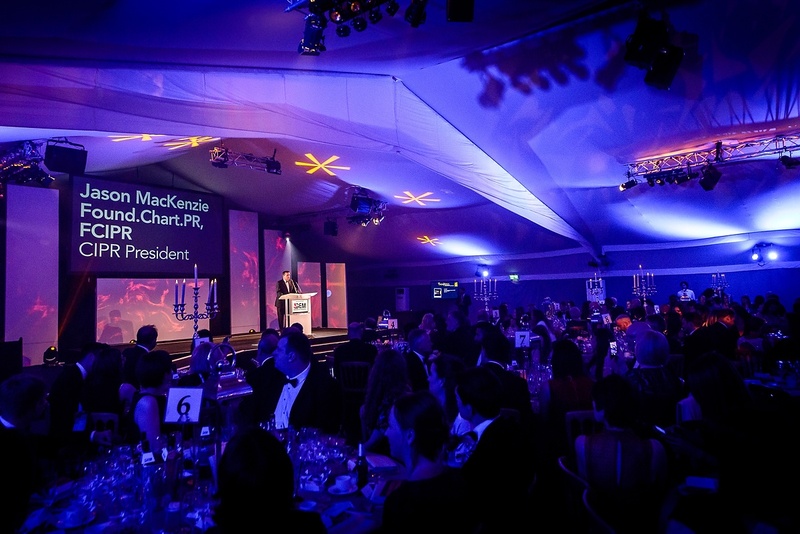 Guests were called to dinner where Jason MacKenzie, CIPR president welcomed everyone to the Excellence Awards. Create provided catering and served a picnic style hamper for starters comprising mini gala pie, coronation chicken frittata, smoked salmon rillettes with pickled asparagus and curd. Sous vide duck breast, smoked potato puree, artichoke cream, wild garlic and sorrel leaves with pickled carrots and tardviso followed as the main. BBC’s Mock the Week comedian, Andy Parsons, entertained guests during their citrus lemon tart desserts. 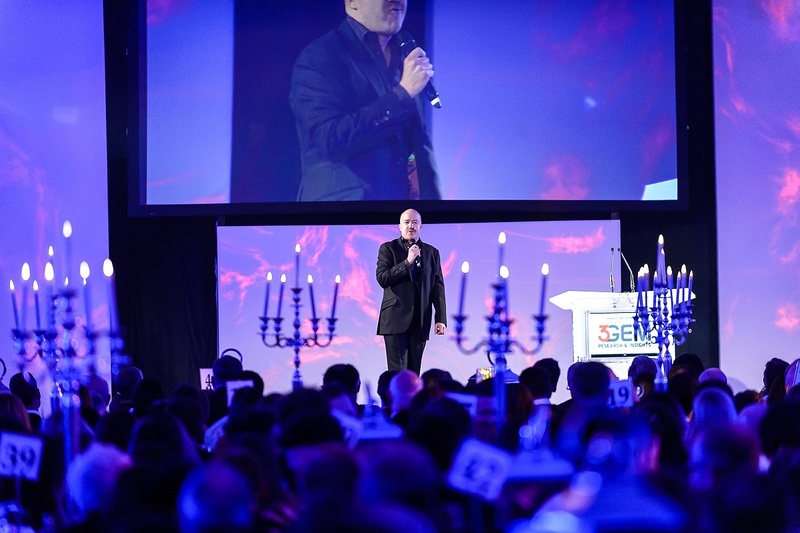 To find out more about hosting your awards ceremony with Ultimate Experience here.